Conversational commerce is a new opportunity that brands can leverage to deliver commerce and customer service. Using widely popular messaging apps, it is a personal, fast and convenient way to communicate with your customers. Want to get to get your company started on conversational commerce? In this post, we explain you the most important steps to take. Conversational commerce has already taken off in Asia with the example of Wechat, the leading Asian messaging network. 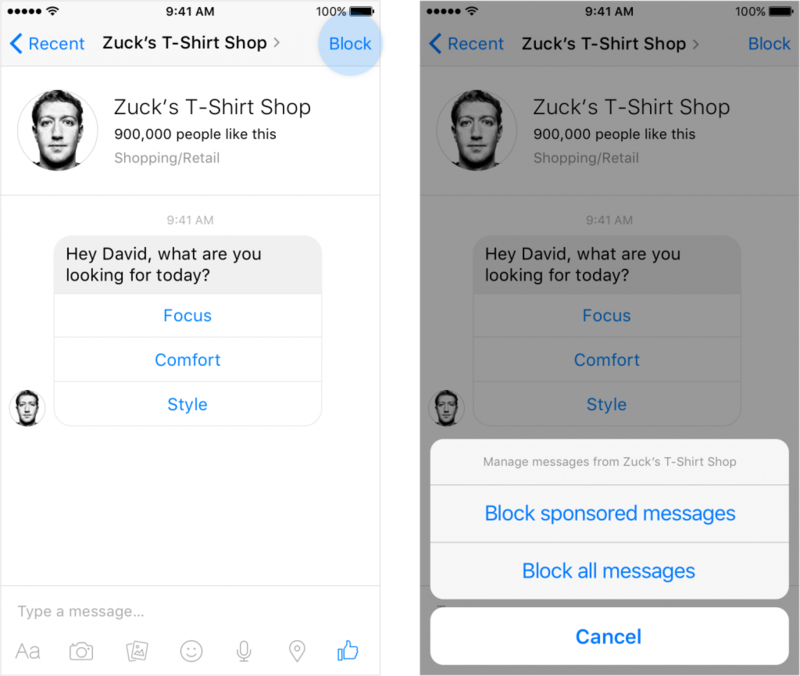 In April 2016, Facebook launched the Messenger Platform to enable businesses to deliver also more services via their popular Facebook Messenger app. Previously messaging apps like Telegram and Kik already launched their bot platforms to automate and scale your conversations. Conversational commerce has been defined in many ways but the most known definition still comes for Chris Messina: “… conversational commerce largely pertains to utilizing chat, messaging, or other natural language interfaces (i.e. voice) to interact with people, brands, or services and bots that heretofore have had no real place in the bidirectional, asynchronous messaging context.”. The usage of messaging and natural language in combination with bots and integrated services are the most distinctive characteristics of conversational commerce. Messaging apps also dominate consumers’ online time, representing 91 percent of their online investments at the end of 2015. What can you achieve with conversational commerce? Conversational commerce fits into a larger trend of humanizing the interactions and relation between consumers and businesses. So what can you achieve as a business via conversational commerce? What are the most relevant use cases to explore? What about old skool social media and web live chats ? Consumers have many customer support options at hand, ranging from contact forms, call centres to email and social media. Live web chats are used to get support on websites and webshops, but they are linked to the browser and they require a user to remain online during the conversation. Compared to web live chat, messaging apps have the unique advantage they are personal and mobile. On top of that messaging apps can be used both synchronous and asynchronous. Over the last years the usage of messaging apps and the general availability of technology like AI and machine learning have created the fundamentals for conversational commerce. As a business you need nevertheless to analyze and prepare your conversational services well in advance. So what are the steps to consider? More than 3,2 billions consumers were using messaging apps by the end of 2015. The top four messaging apps have outgrown the top 4 social media apps (in monthly active users). Consumers are now ready for conversational commerce via their messaging app but you will need to define which messaging apps your customers are preferring today. The most simple route to this massive audiences on messaging apps is to connect directly with the leading messaging apps. You can use the tools and interfaces provided by each of the messaging apps themselves (for instance your standard Facebook Page admin interface). Specialised conversational commerce platforms like Letsclap.io allow you to connect to multiple messaging networks at the same time and to collaborate on your conversations within your (customer service) team. The possible applications of conversational commerce differ according to our industry, company and market situation. For a retailer it can be about giving styling and product advice, while for a travel business a full fledge concierge service via messaging might be the most desired conversational support. Pick your use case carefully and make them complimentary to your other channels. Start small on your use cases and learn and improve before scaling up to wider use cases or audiences. “App fatigue” is a new challenge for many companies as consumers are downloading less apps and using only a few of them frequently. Mobile messaging is one of the most populare apps in time spend and number of active monthly user. With conversational commerce you can atomize your services and open them for usage on the messaging platforms. Most messaging platforms allow you to bring your services into the conversation via bots and commerce features. You will need to rethink your services and define how to connect them into meaningful conversations for consumers. Our Letsclap platform allows you to connect your third-party apps & own services into the conversation via an API integration. Chat bots are a good example of how you can add intelligence and scale to your conversational commerce. 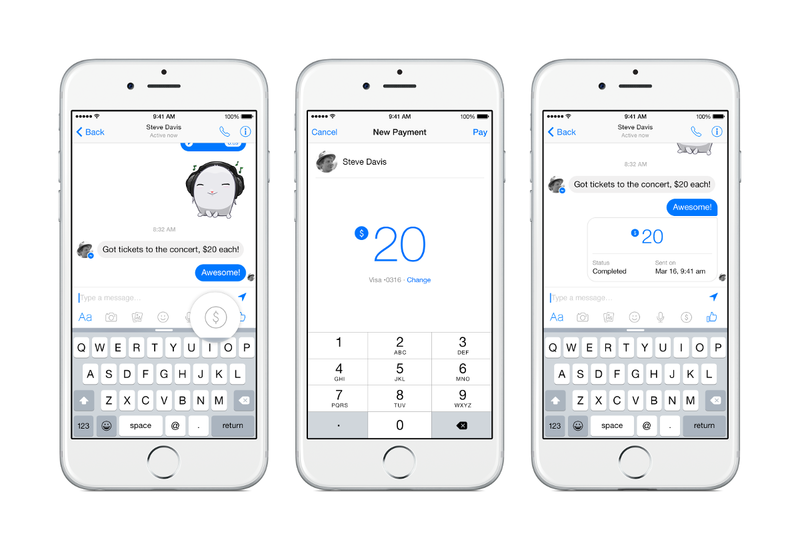 While platform like Telegram, Kik and Wechat already opened their bot functionality , Facebook recently joined the with the Messenger Platform. To allow more natural conversations with your chat bot, NLP and AI solutions allow you to train your bot in natural language. 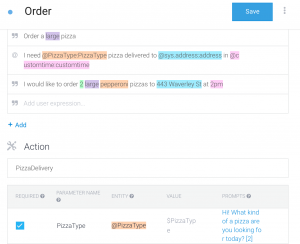 Many frameworks and technologies will help you to build and teach natural language chatbots. While simple menu-driven chatbots are fairly easy to design and develop, natural language driven chatbots will require sufficient expertise and training by specialists in NLP and AI. Although bots can take over large parts of the conversation, access to human live agents might still be required to complete your conversational services. Human agents and bots can perfectly work aside. In our conversational commerce platform we have integrated a unique bot-to-human feature which allows consumers to escalate from a bot to a live agent. Once the conversation is completed between the consumer and your live agent, the bot continues the conversation again with the consumer. Conversational commerce is still in the early stages and therefore many learnings still need to emerge. Using a mix of live human experts and bots you can gradually launch your conversational commerce. Clearly define your objectives and success criteria for your conversational commerce. On the consumer side, communicate your service features and restrictions well to manage expectations and service levels. Conversational commerce requires a ongoing process of optimisation based on the conversations and the intelligence provided via dedicated conversational platforms like Letsclap.io. Analyst expect another 1 billion users to onboard on messaging apps by 2018. 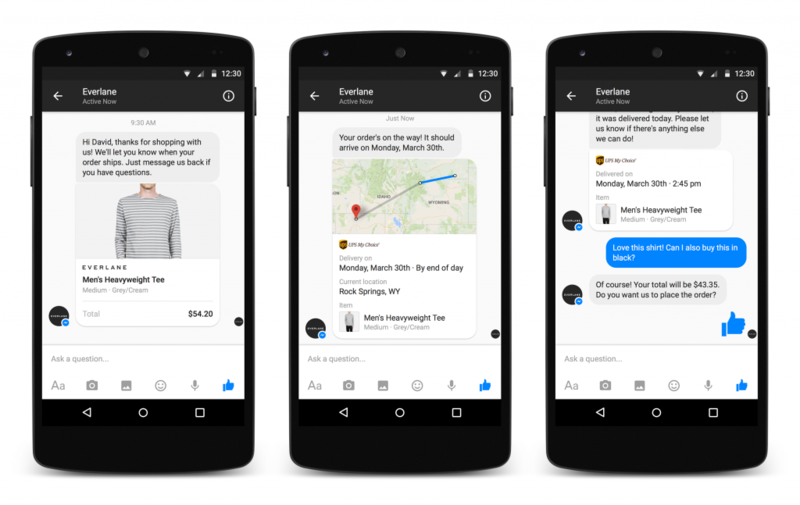 Messaging platforms are offering more features every month to support brands in their conversational commerce. Already today messaging apps provide a large scale opportunity to connect with your customers and deliver commerce and customer service as easy as a conversation. Conversational commerce offers businesses a unique opportunity to build meaningful relationships with your customers via messaging. Need help to get started on your conversational commerce? Start a conversation with us via Facebook Messenger or Telegram to discuss your ideas.